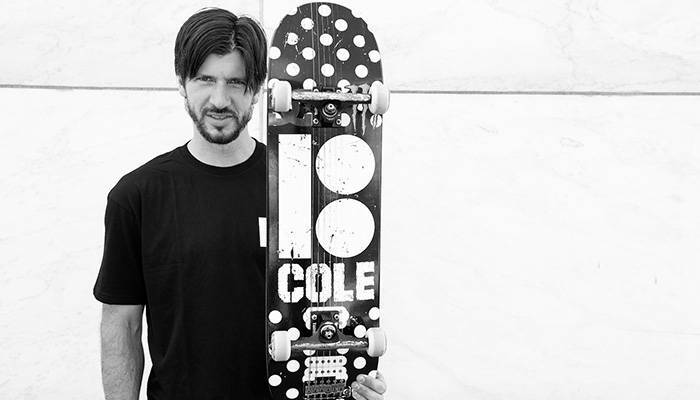 Chris Cole has been a cornerstone of the DC Shoes team since joining it in 2011. Rumors of Cole no longer riding for the brand have been circulating for a month. Chris has been spotted on various occasions recently wearing Vans—most notably at the Munich SLS stop this past weekend. These rumors were confirmed this week when Cole removed DC as a sponsor on his official website. And DC followed suit by removing Chris from its team page. There’s no official word on which shoe team Cole will end up on. But given how much he’s done for skateboarding over the course of his career, we’re sure that he will land on his feet in a signature model from another brand at some point in the future.